Tea, as you may know, is a powerful source of antioxidants that protects your mind and body from many ailments. That sweet aromatic nectar can also offer you a wide range of vitamins that will strengthen your immune system and give you an energy boost every day. Come with us as we unveil this sweet world and discover all the health benefits of honey. Honey is produced by honey bees by extracting the nectar from one or many flowers. What gives honey its many different tastes and varieties is the type of flower where the bee collects the nectar. It is a natural sweetener composed by fructose, glucose, water, minerals, vitamins, antioxidants, pollen and proteins. Honey has been part of our lives for thousands of years, all the way back to the cavemen. It was also used in the ancient civilizations of Egypt, Rome and Greece, and even the Mayan civilization used honey. Many religions embraced honey into their rituals. In Hinduism it is considered an elixir of immortality. In Buddhism, it is a gift given in festivals. 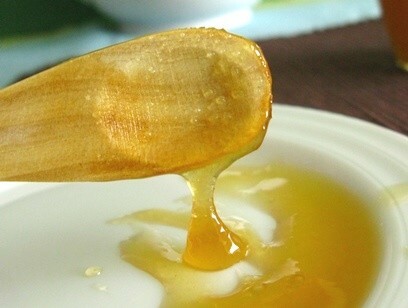 In the Jewish religion honey is a symbol for the new year and both in the Christian and Islamic faiths there are episodes that depict the presence of honey as a nutritious food. Honey is indeed a great carbohydrate source that will provide you an extra energy boost whenever you need it. That sweet, thick, aromatic liquid is indeed a wealth of healthy surprises that will sweeten your mouth and heart with its delicacy. So let’s not wait any longer and see the health benefits of honey! So next time you are preparing a nice cup of tea, instead of putting sugar in it, why not add a bit of honey? It gives a sweet lingering taste and it is much healthier! If you are planning to work out, honey is a good choice to complement your plan. It gives you more energy and strength and it reduces muscle fatigue, so you will be able to work out longer. Here’s a good tip: if you are tired of looking for anti-cellulite treatments, try drinking a cup of lemon juice with a bit of honey in the morning, before breakfast, and see the health benefits of honey working. Give it a try! Having trouble falling asleep? You feel tired from work, nervous about something or you just can’t relax your mind and go to sleep. Honey mixed with the right tea can give you hand. Again its powerful properties also work as a calming nectar that can help you relax and enjoy a good night sleep. Here’s how: Before sleeping, prepare yourself a cup of valerian tea and sweeten it with a teaspoon of honey. It’s morning; time to wake up and your energy levels are not famous. You’re feeling a bit sleepy, maybe a little down, and you need something to give you strength and energy. 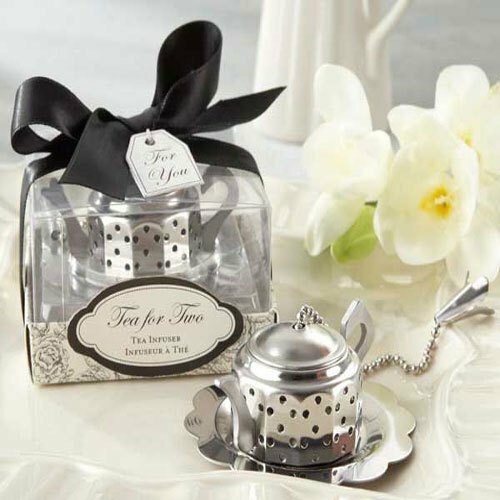 As you may know, tea is a great, and healthier, coffee alternative, so go and prepare yourself a nice cup of tea. Now, add a teaspoon of honey. Wondering why? Well, being composed by fructose and glucose, honey will immediately boost you up, giving you energy at the same time, while tea will progressively release its caffeine content throughout the day. Start your day with a cup of black tea, a stronger tea, with higher caffeine content and combine the benefits of black tea with these amazing benefits of honey! 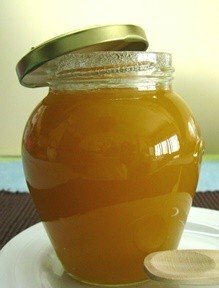 Due to its antibacterial properties, honey is specially recommended for people who suffer from gastric catarrh, hyperacidity, gastric or duodenal ulcers and gall bladder issues. 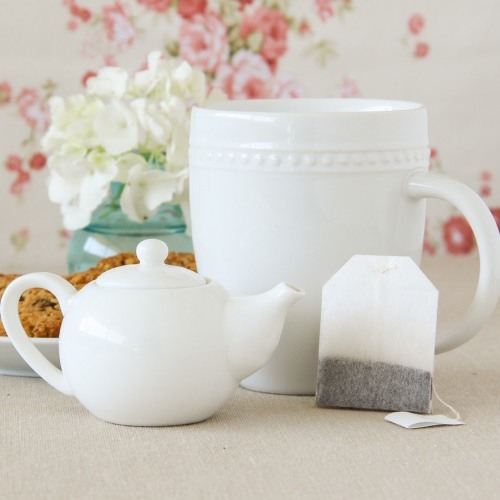 Here’s a sweet tip: Some herbal teas are great for fighting digestion problems. Look up Agrimony tea, a great digestive tonic that goes great with honey, much like Anise tea or Fennel tea. Add a teaspoon of honey to any of these teas and you will get a powerful drink that will help to reduce stomach acidity. Coughing or sneezing lately? Are your children getting a cold? Well, there is no need to stress. Tea and honey make up the perfect combination to fight a sore throat or other symptoms of flu. 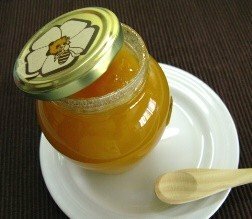 If you have kids, honey is good for treatment of fever. Prepare a sweet remedy to make them feel better, particularly if they are forced to take unpleasantly tasting medicine. Here’s how: In a glass of water, pour some green tea leaves, one or two tablespoons of honey and lemon juice. The kids will enjoy the health benefits of honey as discover the green tea health benefits as well. Alternatively, a great herbal remedy that goes great with honey and lemon juice is Elderberry tea. Due to its antibacterial properties, honey helps you fight viruses and stay healthy. So, why not start your day by drinking a cup of tea with honey? This cleansing liquid may contribute to boost your immune system and let you start your day with the energy you need. Your body will thank you and you will feel much better! Are you having trouble with your skin? Buy honey! Yes, that’s right, this is also one of the health benefits of honey. The antiseptic and antibacterial properties in this nectar, plus amazing vitamins and minerals, fight acne and hydrate the skin, preventing it from drying. Your skin will look fresh, soft and healthy. 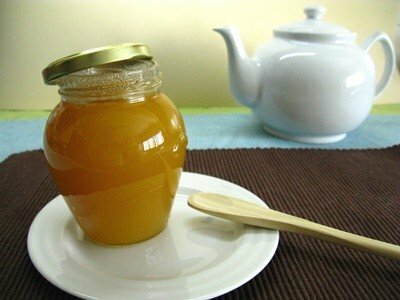 Honey also inhibits the growth of certain bacteria, so it’s great home remedy to put on light wounds. It will clean the wound by keeping it moist, preventing infections, inflammations, swelling and also reducing pain and scarring. Here’s a tip: Combine honey and lemon juice and make yourself a facial mask. Apply it once a week. Tea and honey is certainly a great combination. Get the most out of the health benefits of honey by learning what are the tastiest honeys to add to your tea. There are four main types of tea with thousands of varieties and also several types of honey, which vary in taste and colour, according to its source. Here are some suggestions for you to blend these types of tea with some honey varieties available. So clear up some space in your pantry for your new collection of honey jars. This grassy astringent taste goes well with light coloured honeys like blueberry honey, alfalfa honey or sage honey which have a sweet and delicate aroma and taste. Wildflower, fireweed or alfalfa honey are good choices to enjoy the white tea health benefits with a sweet taste of honey. 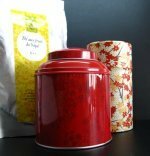 This delicate and mild tea will acquire a sweeter taste that will take you on a wonderful journey. This vigorous tea goes well with fruity flavours, so try mixing it with orange blossom or tupelo honey and experience a whole different world of aromas and flavours. Fan of stronger teas? 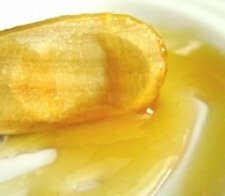 Combine this earthy flavour with basswood or sourwood honey, which are stronger as well, but still offer you a sweetness that will compensate the earthy tones of your tea. Keep in mind that honey will alter the taste of your tea, so even though we tend to suggest the amount of honey to add to your tea, adjust it to your preference. Here’s a final tip: Add honey only when your beverage is warm and not hot! But don’t stop here! There are many blends you can discover and create, so gather your friends and discover the health benefits of honey and tea together and share your impressions with us! If these varieties aren’t available in your supermarket, be on the look out for local street markets, where you will surely be given a taste if you are in the experimenting mood. And don’t forget to check out gourmet stores, you can always come across some interesting honeys that are otherwise unobtainable. Enjoy a cup of tea and reap the health benefits of honey with every sip!